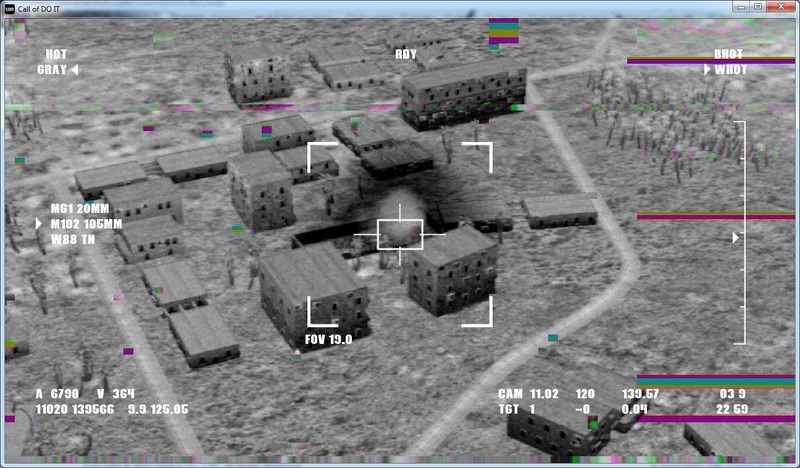 It's short simulation game in which you are a soldier flying in drone. Your mission is to find an enemy and eliminate him. It won't be so easy as it sounds. We've got also problems and twists which escalate in time. 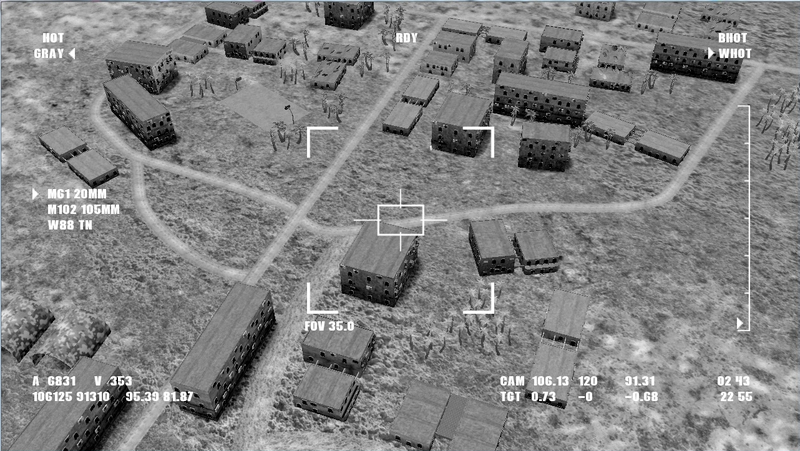 For now you can shot into buildings and destroy them, zoom, change types of ammunition and vision you use (like heat vision). In lated release we will add tips from chatter, different types of people and map will be more scripted. Remember - it's Your Call when and who you will eliminate.